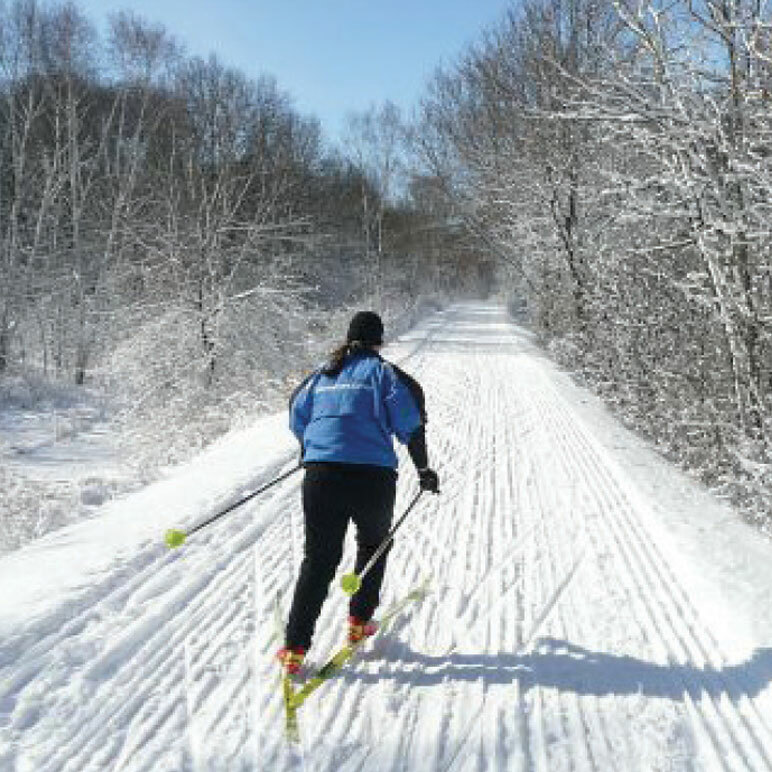 Nature is central to Elk River’s community – with 45 parks covering almost 1,100 acres, over 75 miles of paved walkways, and a myriad of hiking and biking trails throughout the city. Residents can also take advantage of our Bailey Point Nature Preserve, Elk River Activity Center, Elk River Arena, and annual farmers market, plus adult softball and volleyball leagues. Being a family-oriented community, Elk River offers a variety of youth programs as well, including preschool tumbling, soccer, flag football, basketball, t-ball, skating, hockey and much, much more.